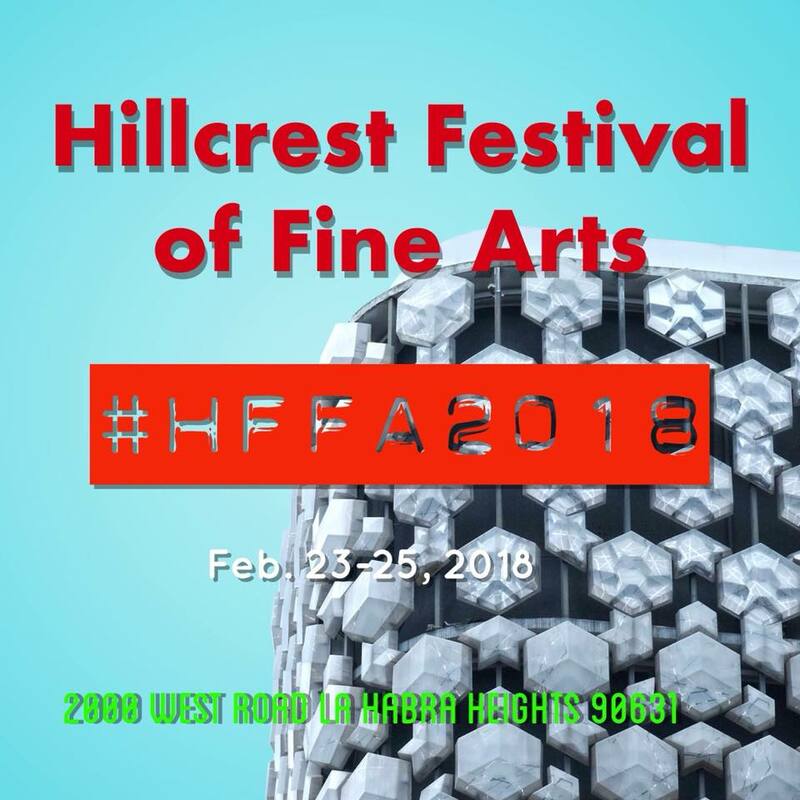 Honored to be apart of the 58th Hillcrest Fine Art Exhibit. A place to reconnect with fine artist in the area, meet new artist and spend the weekend connecting with old and new collectors of art. This year I submitted three pieces for the exhibit pictured below. Two giants of the Whittier art community, Armando Baeza (his bronze pictured) and Yoshio Nakamura another fine artist and one of my treasured cheerleaders who encourages me in my art making.